There are lots of ways you can partner with us in financial support. If you have any questions about the below opportunities or have additional ideas please contact the School Director. Purchase tickets to attend and invite all your family and friends to join you! Help us in procuring valuable items and services from local individuals and businesses for the silent auction. Please talk to our School Director as she has lots of resources on this process. Volunteer to help with organizing and/or set-up/tear-down. Labels for education is a fun and easy program where families and members of the community work together to "Earn free stuff" for their school! By collecting UPCs and beverage/sauce caps from over 2,500 participating products. Once you have collected several labels you can bring them by or mail them to the Preschool at any time. 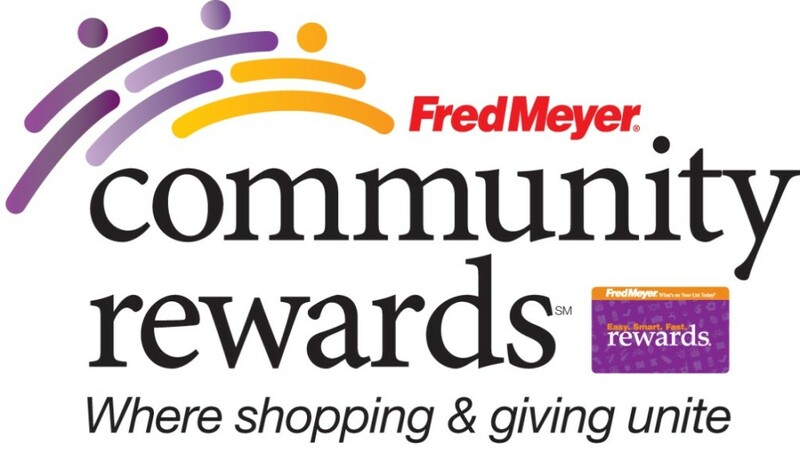 Sign up for the Community Rewards program by linking your Fred Meyer Rewards Card to The Preschool and Kindergarten at Maltby at www.fredmeyer.com/communityrewards. You can search for us by our name or by our non-profit number, 84454. Every time you shop with your rewards card you will be earning donation dollars for The Preschool. This program swill NOT impact your quarterly rewards or fuel points. If you do not have a Rewards Card, they are available at the Customer Service desk of any Fred Meyer store.